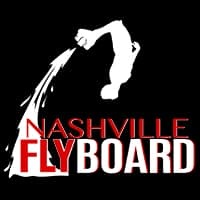 Of all the Things to do in Nashville, TN, FlyBoarding is one of the newest, most exciting outdoor activities you’ll find! Take advantage of the warm weather while it lasts! Experience the Great Outdoors like you never have before, from a view soaring above the water at Jet Powered Speed! 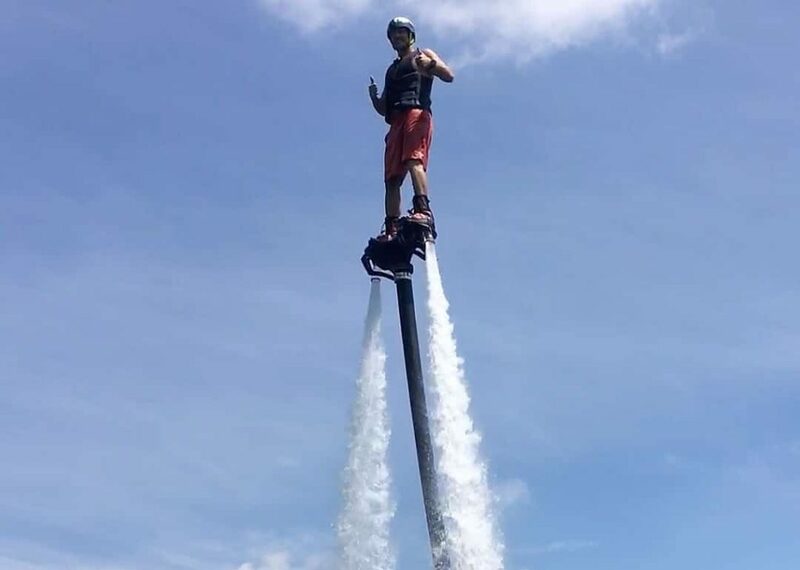 Come out and try the FlyBoard® & Hoverboard by ZR® for the lowest rates we offer! Use Promo NASH615 for 20% off all Flights, putting our shortest Flight at $60 +tax! Limited time offer! Promo code redeemable by booking online, or calling (615) 580-9030. Don’t miss this limited time offer, and try the FlyBoard before summer is gone!